Growing up is a journey, not without its bumps and bends. Encourage a child’s good behaviour with plenty of praise, and the TOTSUP Big Red Bus Reward Chart full of friends. 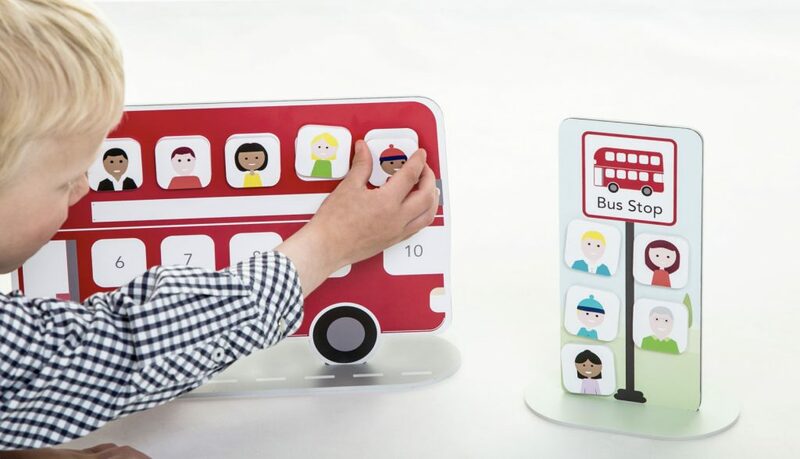 Ideal for children aged two and a half to six years old, the bright colours and smiling faces of this unique reward chart board and app combination is designed to be a source of fun to accompany them along their way. 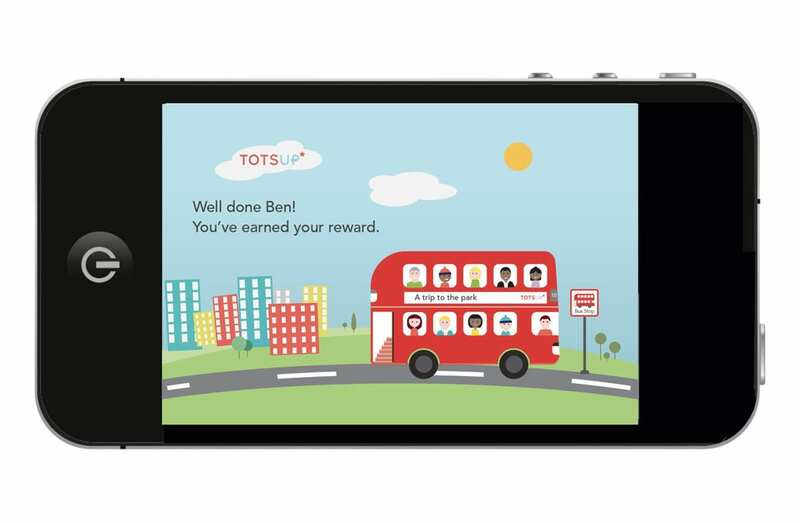 TOTSUP is a unique reward chart system for children aged 2-6 years. Combining a 3D magnetic bus shaped chart with an accompanying iOS App, the system allows for use at home or school and whilst out and about. 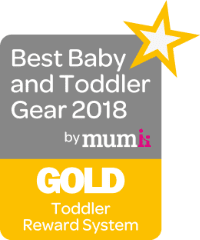 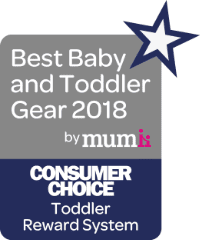 Developed by Mum of 2, Sally Marks the TOTSUP red bus has been rigorously tested by parents, Early Years Educators, an Educational Psychologist and lots of little ones, with great results. 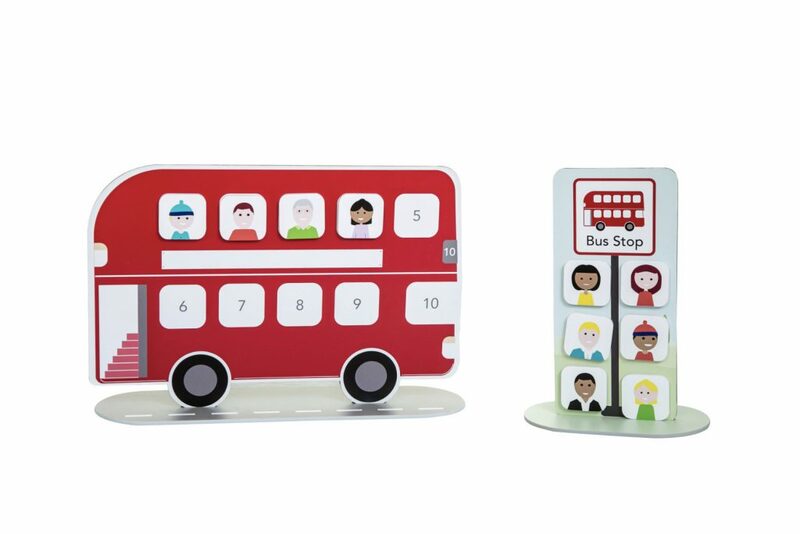 The bus is the perfect parenting tool to tackle anything from toddler tantrums, to bedtime routines and fussy eating. 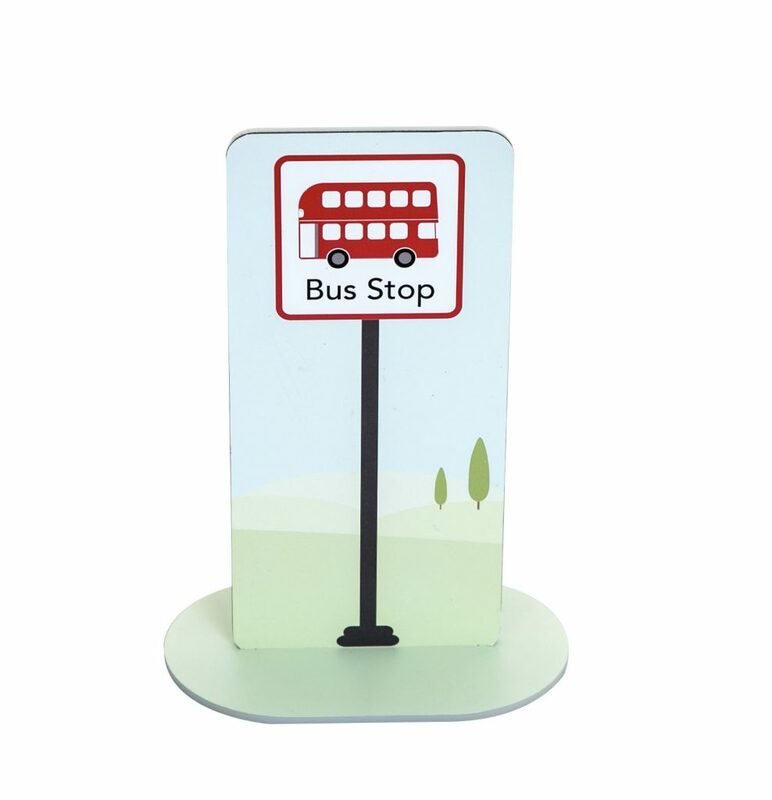 All of the TOTSUP components and packaging are designed and manufactured in the UK. 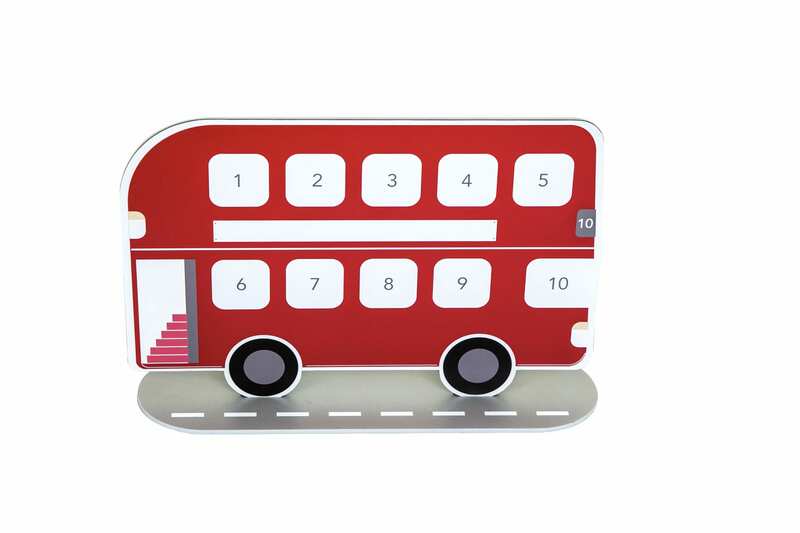 The TOTSUP 3D magnetic bus is available to purchase in our online shop and comes in red and pink. 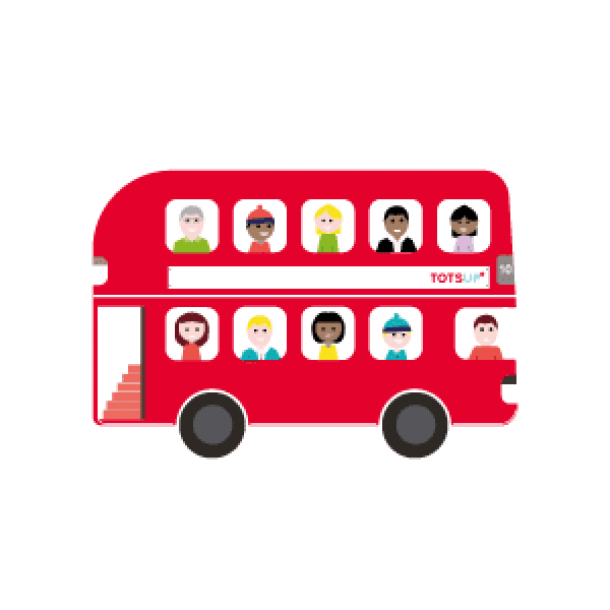 GET 10% OFF OUR TOTSUP BUS NOW!